"You, Me & Sicily!" present Tours to Sicily! 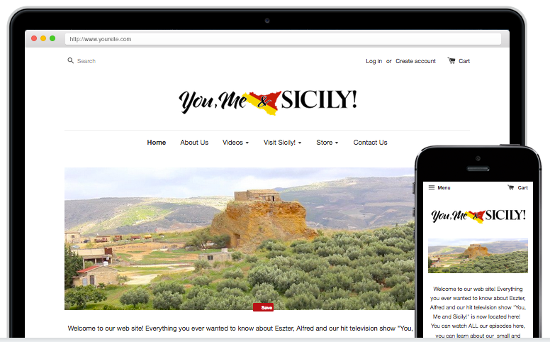 Visit our New YOU ME & SICILY! Website Here to learn all about our trips to Sicily, cultural tours in Sicily, private tours, family vacations, villa rentals in Sicily, and more!